Novelette. Continuation of the Omega Series. On the night of Crown Princess Phoibe’s coronation in New York, she is granted two guardians to assist her reign from among the many gods and goddesses in the Greek pantheon. Artemis, as expected, remains her fervent protector, but the identity of her second guardian is an unsettling omen of what is to come. His sudden involvement in her life marks dramatic change not only for her, but for the world. No sooner is her new protector appointed than the longstanding peace between humanity and gods is shattered. 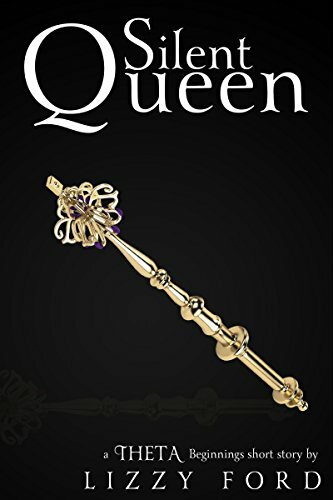 The fourteen-year-old Queen of Greece faces a grim reality: there may be no one left alive to stop the gods from destroying everyone, if she doesn’t turn to her unwanted protector for help.